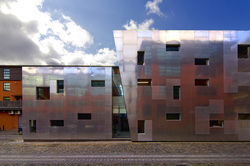 Everton Well-being Centre is on the front page of the Architects Journal website. 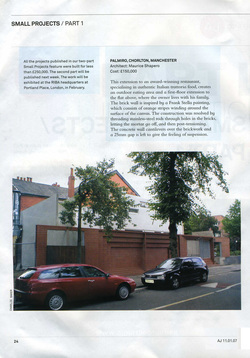 College Road in Whalley Range has made it into Beautiful Kitchens Magazine. 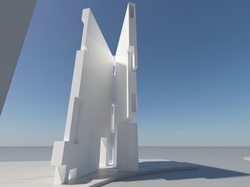 Studio Maurice Shapero will feature in a hardback, bilingual architecture book by a Hong Kong publishing company. 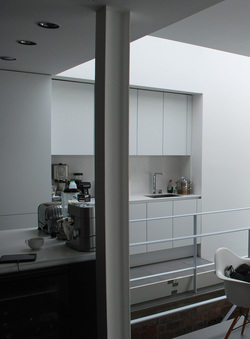 On quite a cool website archilovers. 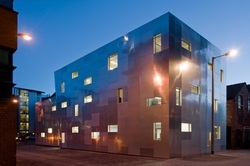 Incubator office building in the Architects Journal. 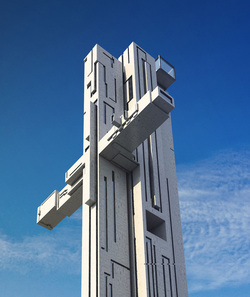 Digital screen structure for the Hilton, Liverpool on Liverpool Confidential. 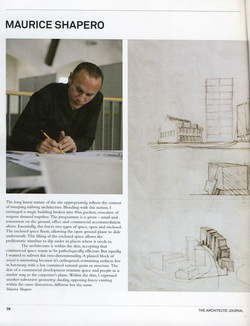 King Eddie Tower in the Architects Journal. 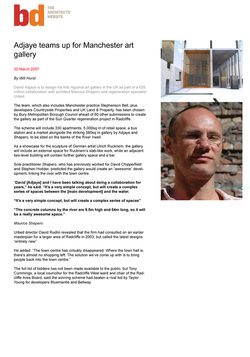 Great article about 42nd Street Young Persons Centre in Manchester Confidential by Karen Regn here. 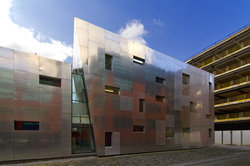 Won Building of the Year at the Manchester Society of Architects Awards. See coverage here. 42nd Street wins Manchester Chamber of Commerce Building of the Year. See coverage in the Manchester Evening News. 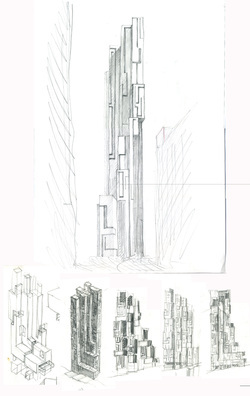 King Edward Tower in the Architects Journal. 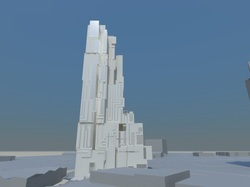 King Eddie Tower on the Dezeen website. 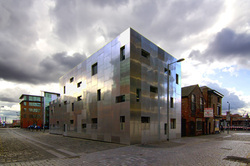 42nd Street won Best Innovative Design at the Northern Design Awards. 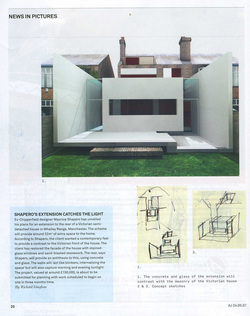 Detail study in 'A' Riba Magazine. 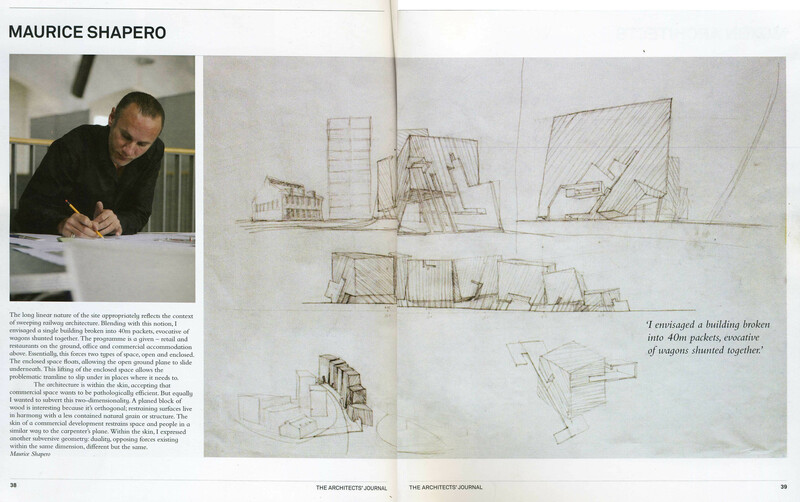 Palmiro in the Architects Journal magazine. 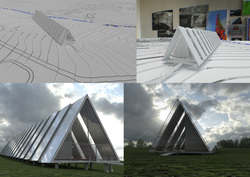 Won a big competition to design an Art Gallery with David Adjaye. 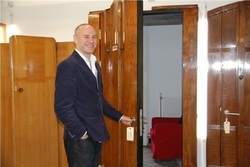 BD article is here. 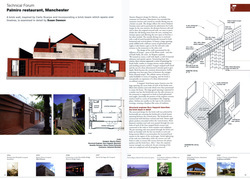 Taylor House, Whalley Range, Manchester in the Architects Journal magazine. In the Architects Journal magazine - took part in the Kings Cross Charrette in London.